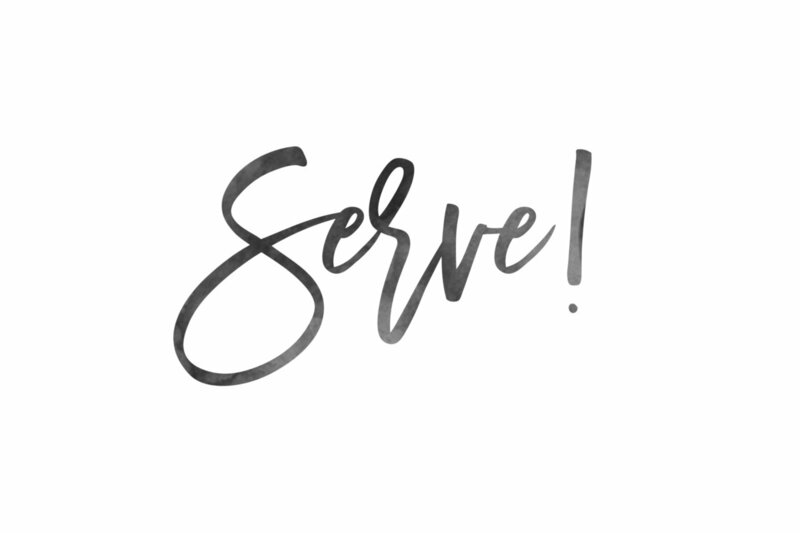 Ways to Serve. Needs are abundant in our community. Gather your people and serve with our local partners. Flyers of current needs are in the Lobby and on the CPC website. Pot Roasts Needed. This month we prepare and serve lunch for the Lamb Center (homeless day shelter) on Tuesday, February 19. Simple pot roast recipe is on the CPC website sign-up page and at the Connection Center. Make ahead and put in the CPC refrigerator on Sunday or bring hot to CPC on Tuesday morning. Intergenerational Mission Team. The team to West Virginia is forming! Early bird rates end March 1. All are invited to serve with ministry partner, World Vision, to work in their warehouse and build friendships with families in Philippi, WV (April 14-17). Details at the Connection Center and on the website. London Towne Elementary School. Our Weekend Food outreach for the children at LTES offer several volunteer opportunities. We need people to help assemble the food bags (Wedn mornings) and to deliver to LTES on Thurs/Friday. For more info or to sign-up, please contact Sharon Hoover (sharon@cpceco.org). Coming soon: Join us on March 31 (2-4:00pm) for 3K walk to end hunger! Together with local churches, we will host the first CROP Walk in Centreville. Register online and come join the fun!